Dropbox provides cloud-based file syncing, sharing, and storage. It specializes in helping large-scale businesses stay organized and productive while protecting the integrity of sensitive information with enterprise-level security. Dropbox is a valuable solution for businesses looking to simplify communication, safeguard information, and improve collaboration. 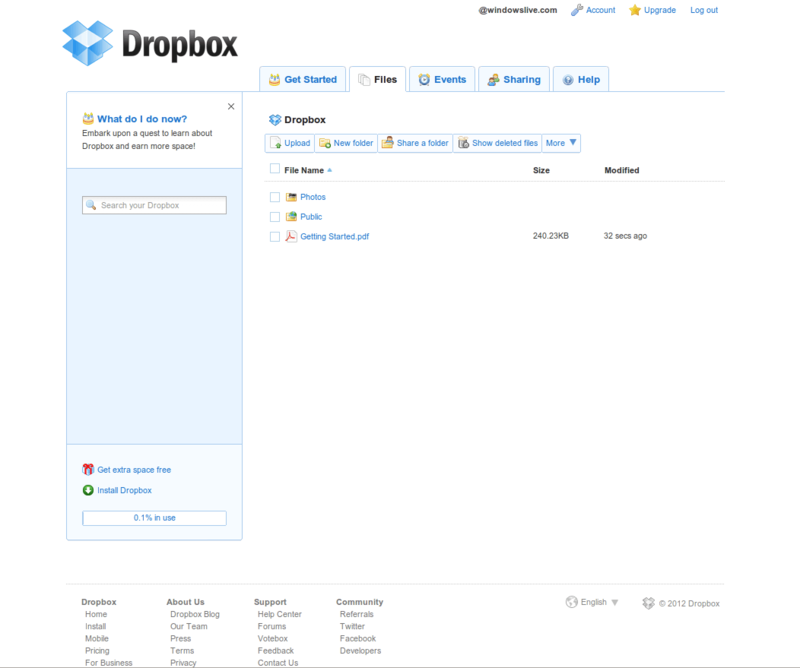 Dropbox’s platform provides a user-friendly, real-time sharing and storage solution for large businesses. The company’s enterprise-level service plan includes 256-bit AES and SSL encryption, an optional two-step verification process, and optional mobile passcodes, which provide tight security to protect sensitive information. Dropbox uniquely offers a remote wipe feature, which allows businesses to keep data safe when an employee leaves the company or a computer is lost. Dropbox stands out from the competition by offering businesses expanded storage, unlimited file recovery and versioning, and control over sharing permissions. Additionally, Dropbox provides businesses with team management solutions, including device and location tracking, login tracking, detailed user management options for administrators, and centralized billing. Collaboration between team members is further simplified with the addition of various Dropbox apps that allow advanced functionality such as document editing, CRM, and e-signatures. 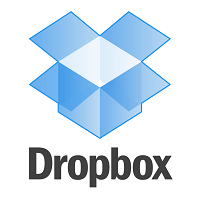 Dropbox has become one of the most popular business tools, entrusted by 97 percent of all Fortune 500 companies. Before implementing Dropbox, global apparel merchandiser BCBGMAXAZRIA was struggling to structure communication and increase company-wide efficiency, which resulted in the need for increased staff hours and expenses. Since choosing Dropbox as its cloud-based sharing and storage solution, BCBGMAXAZRIA has been able to restructure its file sharing and collaboration streams in every department. As a result, BCBGMAXAZRIA is able to boost efficiency, reduce expenses, and protect its information throughout all 550 locations. Review more of the top Cloud Storage Solutions with our Product Selection Tool, check out our comparison of Dropbox and a popular competitor in our side-by-side piece, Box vs Dropbox, or if you’d prefer, call, click, or email to speak with an unbiased Technology Advisor for a no-cost, no-obligation consultation on your unique requirements. Learn everything you need to know about Dropbox. Our experts will reach out to you shortly.